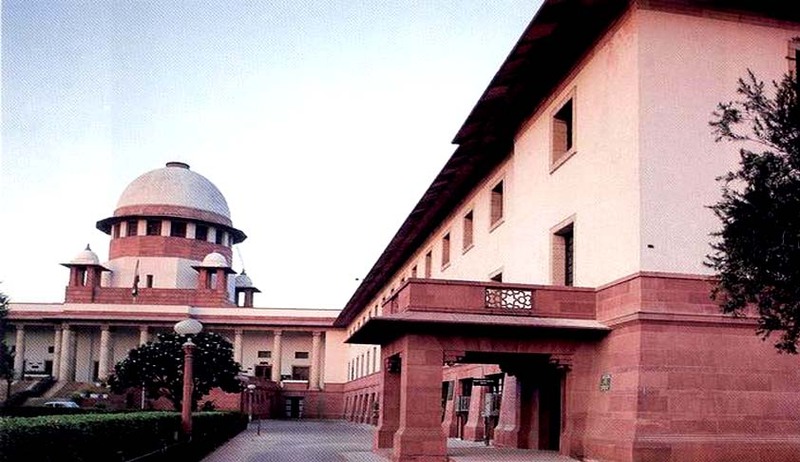 Senior Journalist Manoj Mitta has filed a Writ Petition (Foundation for Media Professionals vs. Union of India) before the Supreme Court of India for and on behalf of The Foundation of Media Professionals challenging sections 499 and 500 of the Indian Penal Code, 1860 and Sections 199(1) and 199(2) of the Code of Criminal Procedure, 1973 – penalizing criminal defamation - as being contrary to the fundamental rights to equality, life, liberty, trade and business of working journalists under Articles 14, 19 and 21 of the Constitution of India. FMP has filed the petition through advocate on record Mohit Paul having briefed media law bigwig senior advocate Anup J. Bhambhani, who was assisted by advocates Apar Gupta, Dushyant Arora and Mudrika Bansal. The substantive law relating to criminal defamation under Section 499 and 500 of the IPC as enforced by the applicable procedural provisions of CrPC does not amount to a reasonable restriction under Article 19(2), to the right to freedom of speech and expression as contained in Article 19(1)(a) of the Constitution of India. Guidelines and procedural safeguards are required to be laid down in relation to the locus standi of a complainant seeking to invoke the remedy of criminal defamation under Section 199 CrPC. Guidelines and procedural safeguards are required to be laid down with respect to Sections 177 to 179 of the with respect to the territorial jurisdiction of a court which may entertain a complaint under Section 199 of the CrPC. The petition contends that under Section 499 of the Indian Penal Code, 1860 especially when it is alleged to arise in relation to public personalities, only requires intent to lower the reputation, but does not contain the modern legal standard of actual malice. Due to the absence of this modern standard, the provision results in violation of the freedom of speech and expression and it also results in arbitrary applications to mere expressions of “opinion” as opposed to any assertion of facts. It challenges the defences contained as exceptions within section 499 as being inadequate and subjective. It further alleges that the provision for criminal defamation under Section 499 is excessive and disproportionate to the alleged act, for which adequate remedies exist under civil law. It is excessive in that it criminalizes not harm against the society per se, but against an individual. It also alleges that these provisions have resulted in procedural unfairness and arbitrary actions through application of various provisions of the Code of Criminal Procedure, 1973. These include Sections 179; 199(1); 199(2); 202; 204(1); and 205. The matter has now been listed on July 14, 2015. Last week, a Supreme Court of India bench comprising Justice Ranjan Gogoi and Justice M.Y. Eqbal stayed the execution of a non-bailable warrant issued against Swamy by an Assam Court for allegedly delivering a hate speech at a University. The execution has been stayed for a period of six weeks. The bench also issued notice to the Centre. You may read the LiveLaw story here.